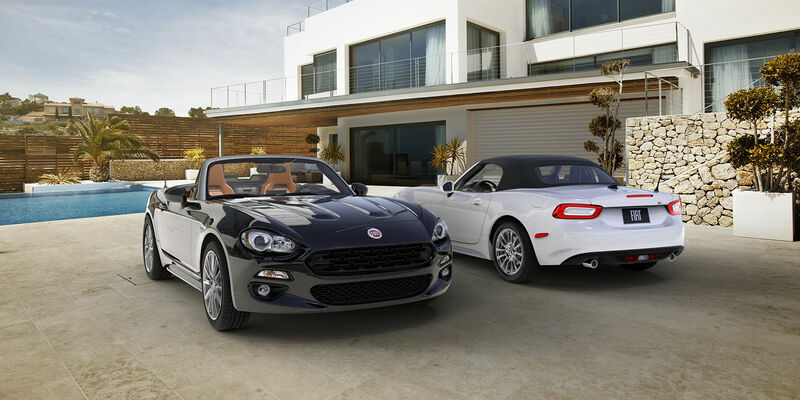 I can't even tell how excited the gals and guys are at Alfa Romeo & FIAT of Tacoma knowing that soon the all new 2017 FIAT 124 Spider will arrive at the FIAT Studio on S. Tacoma Way at 38th Street Intersection. 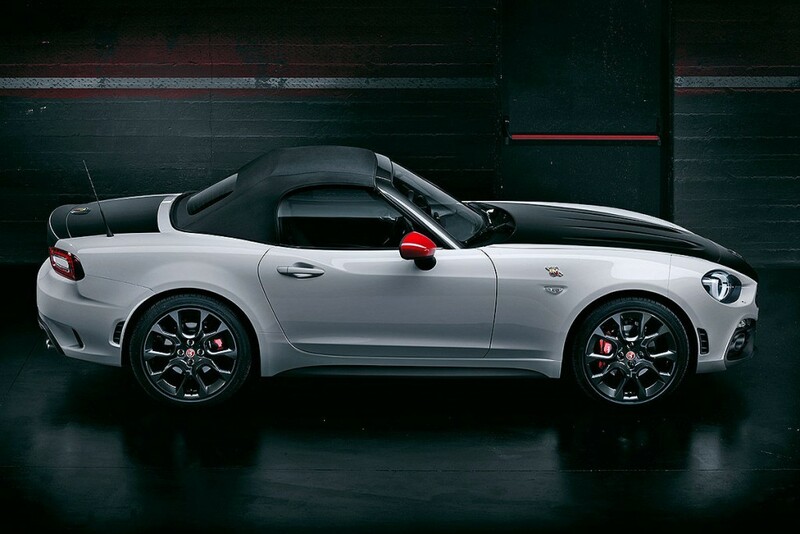 In case you were not aware of it here are some very intriguing pictures when the car was launched at the LA Autoshow. 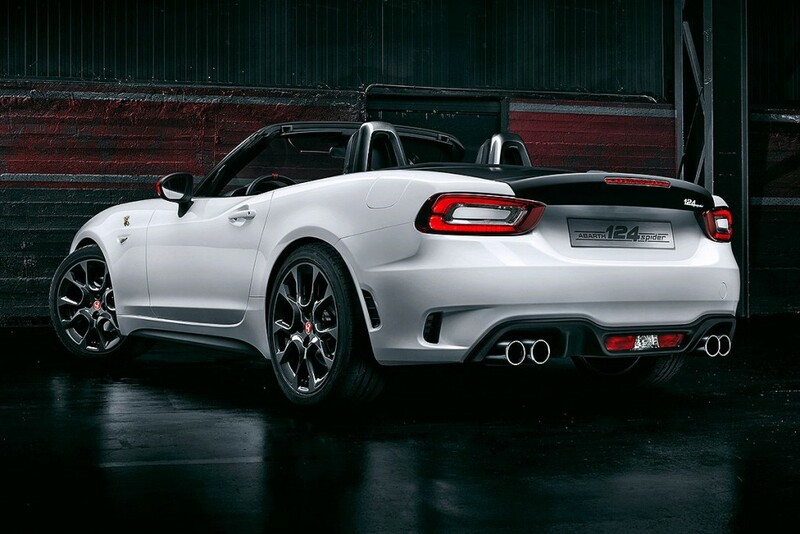 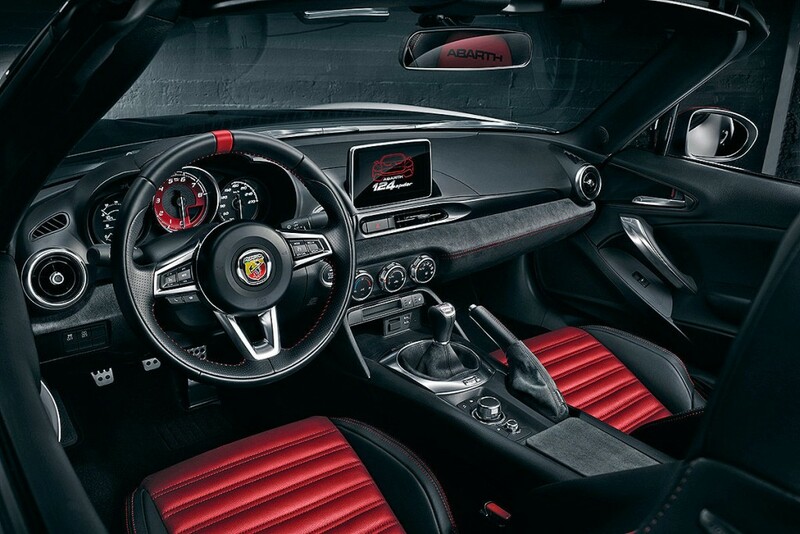 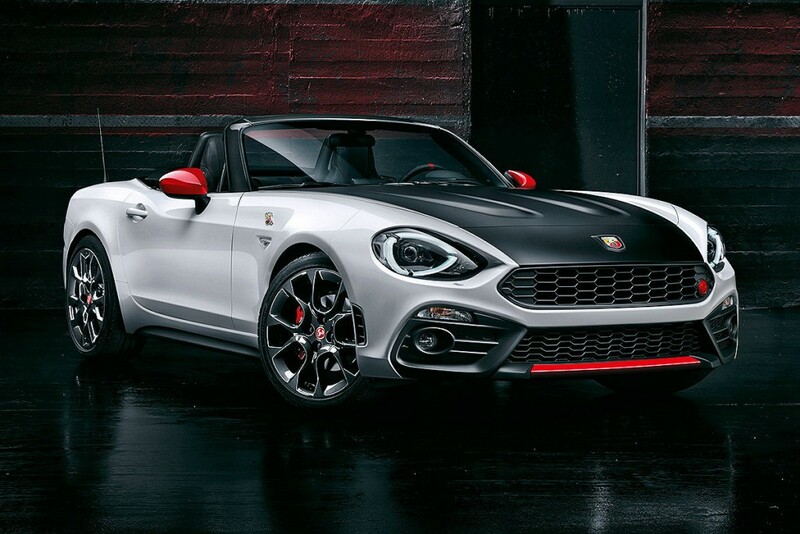 Further down I will have some more specs and as a special treat...FIAT is releasing also a FIAT 124 Spider Abarth version. 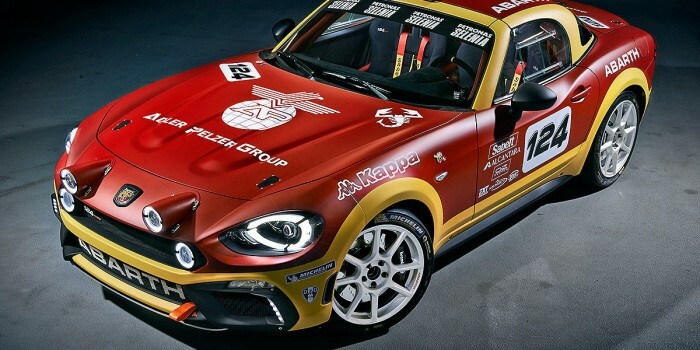 The photos of this version were used from the German Car magazine "AutoBild". 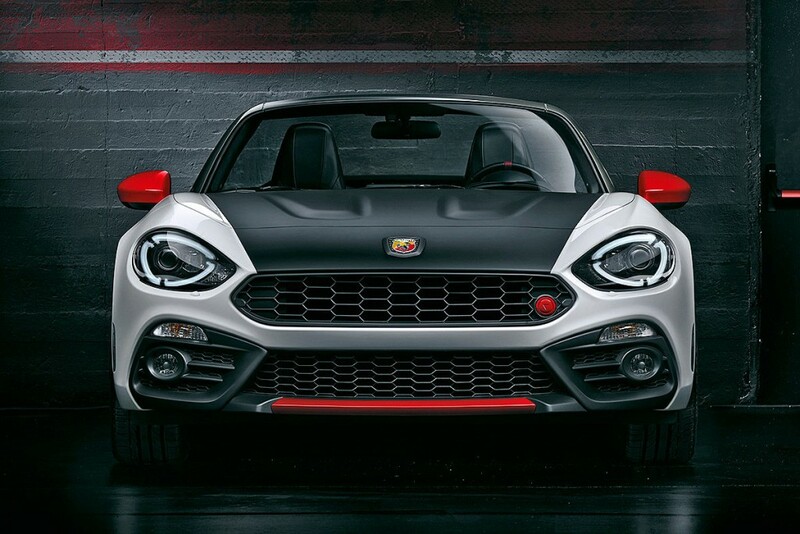 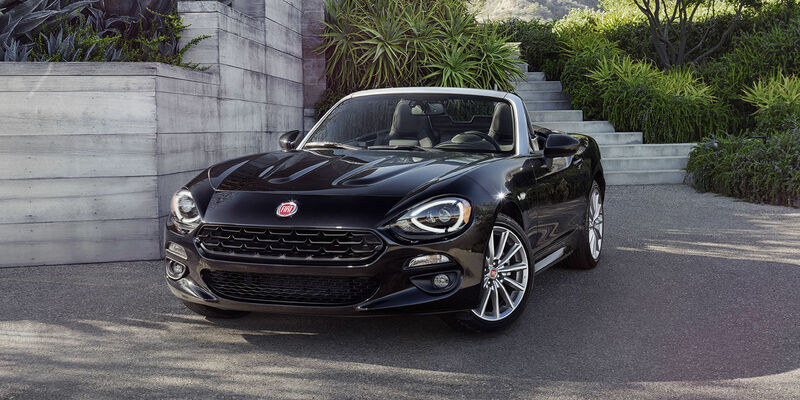 Further planned is a FIAT 124 "Spiderprima Edizione"
For more information on pricing, availability and options please contact FIAT of Tacoma, Washington. 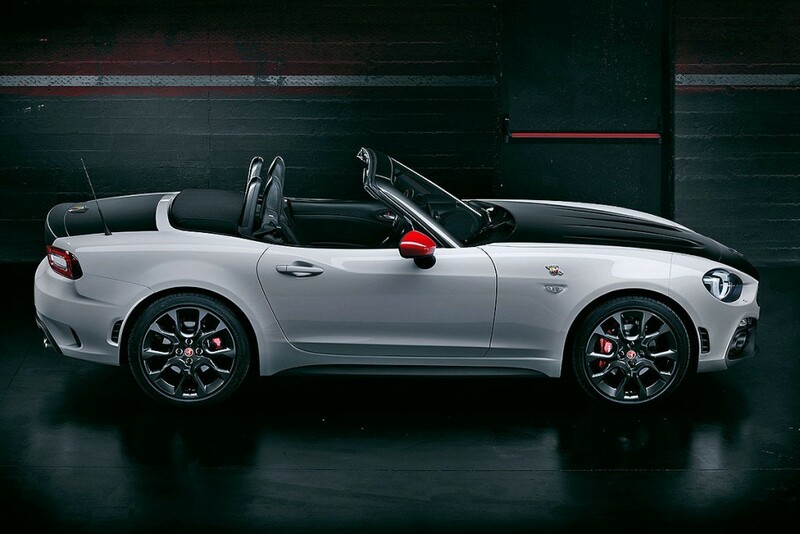 Each time I post a new test drive I'll deliver it straight to your inbox, just enter your name and email address below.